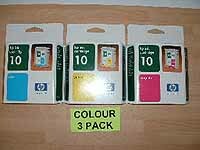 C4841-2-3 – 3 Pack of Original HP10 Colours – delivered FAST & FREE! 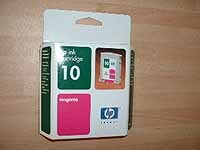 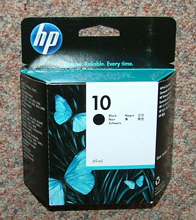 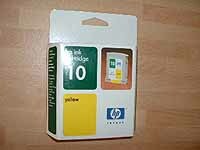 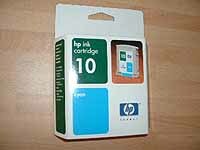 C4844A – Original HP10 Black 69ml Inkjet Cartridge – delivered FAST & FREE! 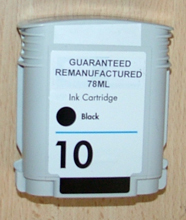 C4844AR – Guaranteed Compatible HP10 Black Ink Cartridge – delivered FAST & FREE!